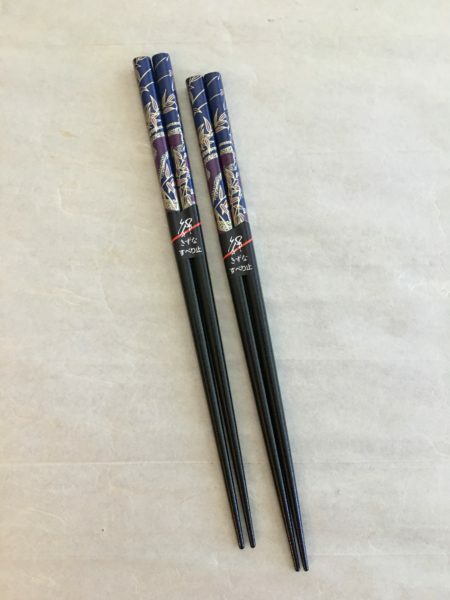 All our Japanese chopsticks are sophisticated lacquer on wood, and are used personally by us at home. 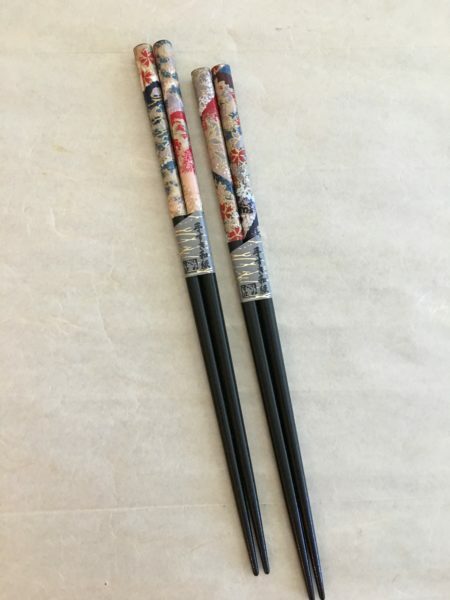 Fine Japanese chopsticks add atmosphere to a meal, and just make everything taste better. 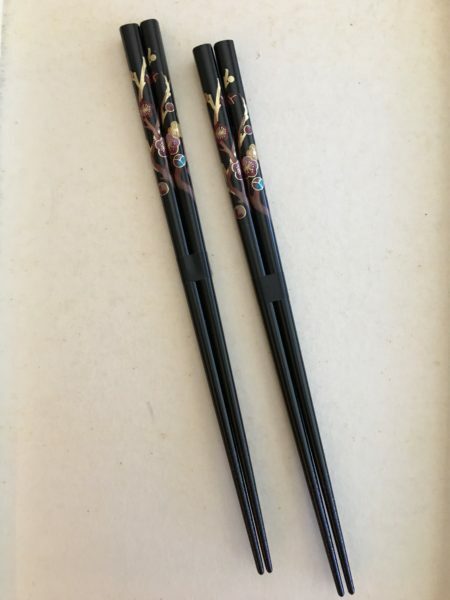 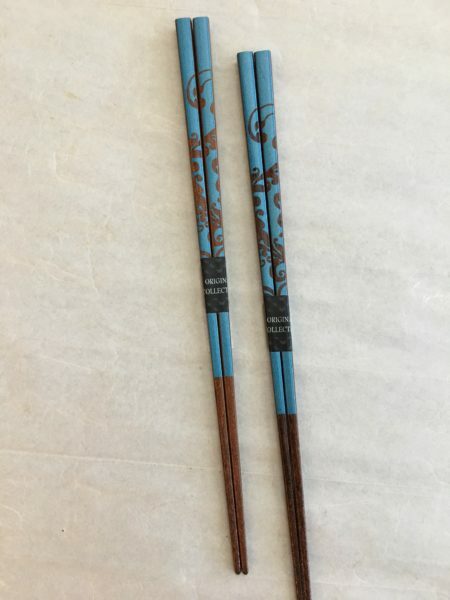 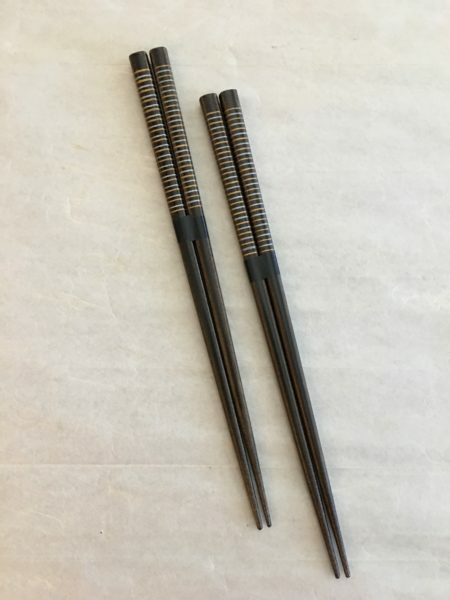 They cost more than other chopsticks because they are extremely well made, and will last for years if you care for them.